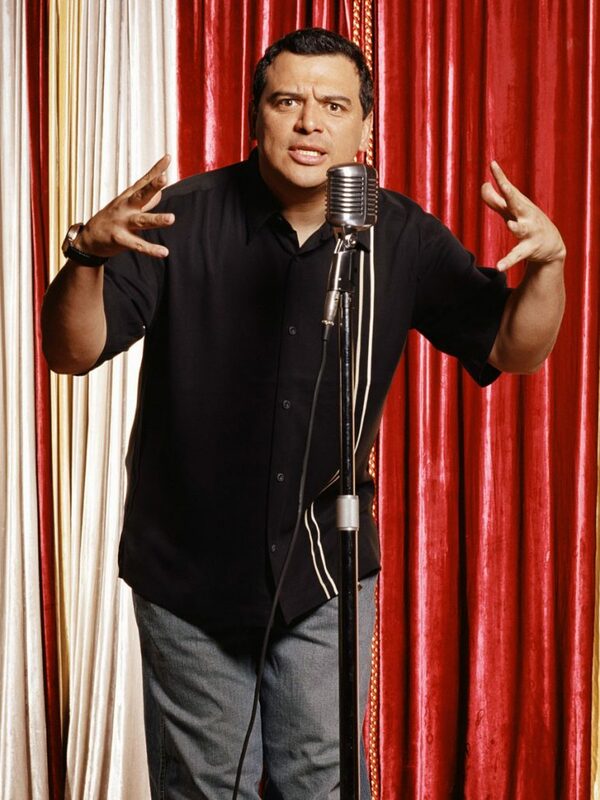 Carlos Mencia, superstar/stand-up comedian, is undoubtedly one of today’s most lauded entertainers and feared comics. Mencia takes comedy further as he combines attitude and his unrelenting provocative nature with caustic, unabashed humor; all while poking at racial stereotype and other modern day absurdities. Whether it is man-on-the-street interviews, studio comedy, commercial parodies, or nationwide sold-out tours, Mencia demonstrates an extraordinary ability to connect with a diverse audience. With his unique point-of-view of the world, Mencia has a rare gift of insightful perception, and an exceptional ability to elicit laughs while making our brains tick. Mencia pushes the boundaries with his brutally honest attacks towards his fellow Latinos, Blacks, Whites and just about every other group in the ethnic rainbow; making him one of the most original and successful showman on the comedy circuit. Mencia is currently slated to star opposite Ben Stiller and Michelle Monaghan in the new Farrelly Brothers’ feature film, THE HEARTBREAK KID (DreamWorks). Mencia stars as Uncle Tito, the sarcastic and colorful manager of the hotel that Stiller’s character stays at on his honeymoon with the woman he hastily married (Malin Akerman). 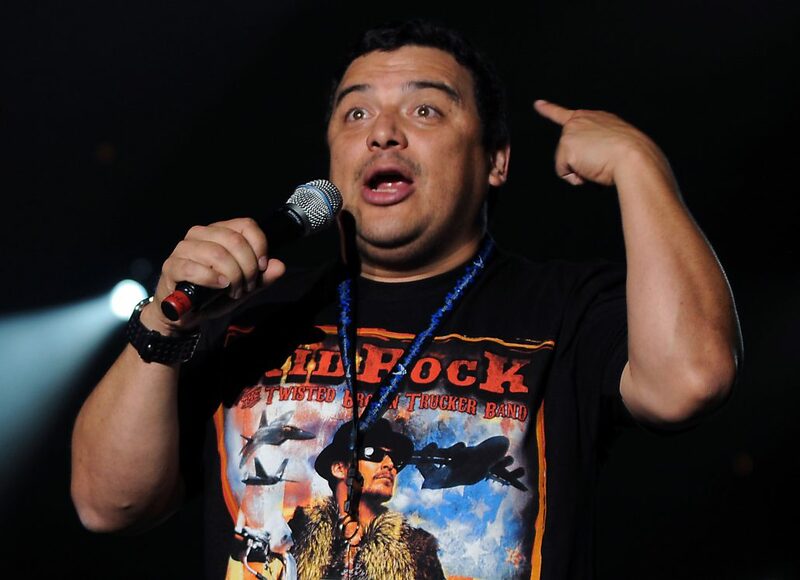 This fall, Mencia will also headline a nationwide comedy tour titled CARLOS MENCIA LIVE PRESENTED BY BUD LIGHT. 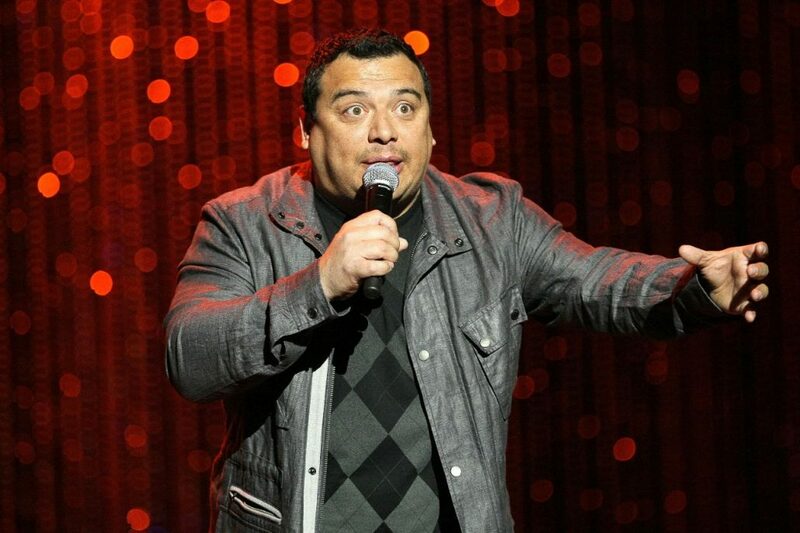 The tour will include Mencia’s no-holds-barred comedy on the road from September 2008 through December 2008. The highly anticipated tour will bring Mencia face-to-face with his fans bringing laughs across the country. 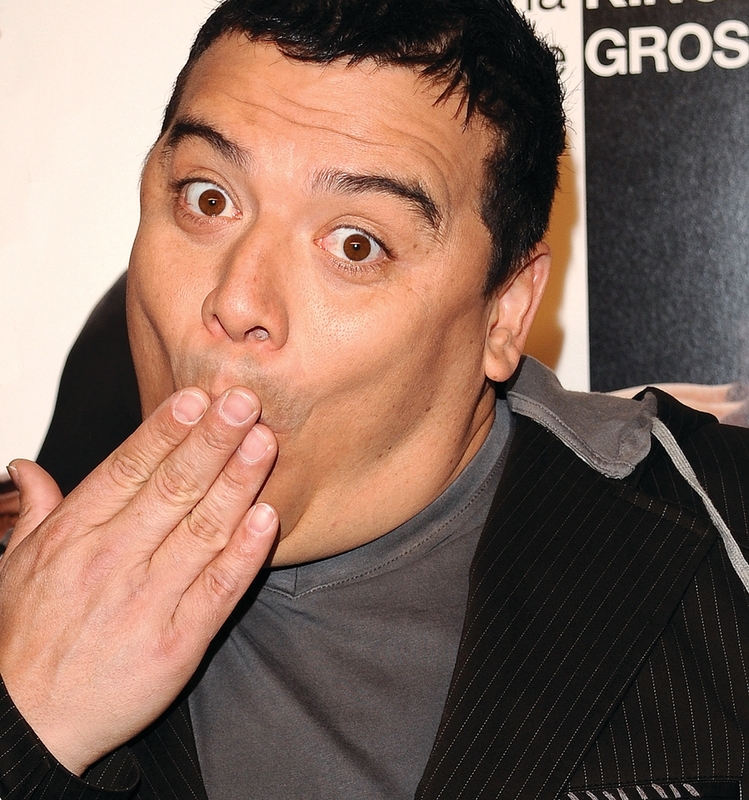 If Mencia’s record as the best selling Latin comedian is any indication, CARLOS MENCIA LIVE will be another successful tour for the comic. When performing, Carlos is blunt and unapologetic when it comes to his performances. However, offstage he is quite a gentle, loving and family oriented man. Mencia, whose real name is actually Ned, was born in San Pedro Sula, Honduras, the 17th of 18 children; 11 sisters and six brothers. Mencia’s childhood was spent both in the Los Angeles, California and Honduras. His parents sent Mencia to the United States when he was about three months old, where he was raised in Maravilla Projects in Los Angeles, California by his aunt and uncle. In his early teens, Mencia moved back to Honduras because his family wanted him to avoid the destructive gang culture of East Los Angeles. When Mencia later returned to Los Angeles, he showed such educational prowess that he was immediately promoted to the tenth grade. Soon after, he successfully graduated from Garfield High School. Always a gifted student, he was more of a hardworking and studious child than a class clown. He never thought about doing comedy when he was growing up. 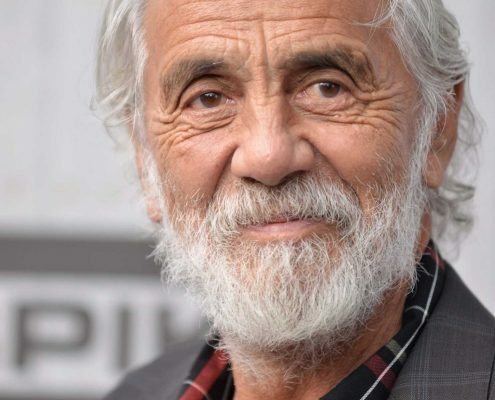 It was not until the age of 19, when he was studying electrical engineering at California State University in Los Angeles and working full time at Farmer’s Insurance, that he discovered his passion for comedy and decided to pursue it as a career. Mitzi Shore, Pauly Shore’s mom and owner of The Comedy Store in Los Angeles, changed his name from Ned to Carlos because she felt that it suited him better as a Latin comedian. Mencia also recalls doing stand-up on amateur night at the comedy club, Laugh Factory. Three minutes into his routine he drew a blank, told the audience bluntly that he had run out of material and walked off the stage. The reaction was incredible and the owner, who thought the lines were part of his routine, told him to never stop doing comedy! One month later, Mencia showcased at The Comedy Store and became a regular, performing nightly. 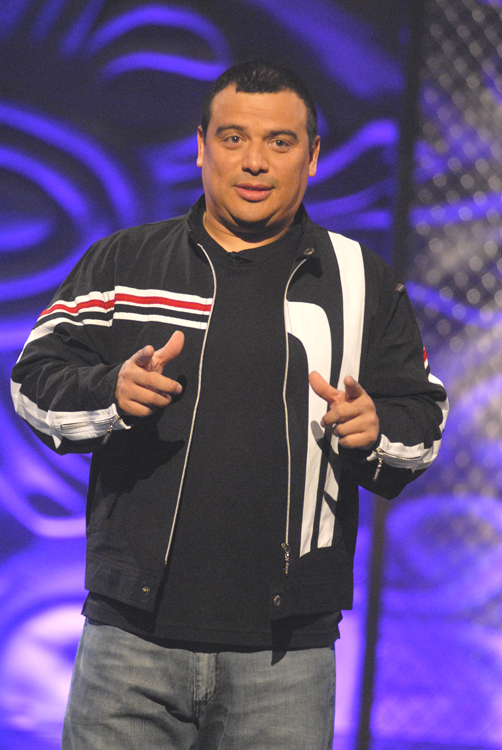 After he found success on the L.A comedy circuit, he earned the title of “International Comedy Grand Champion” from Buscando Estrellas (the Latino version of Star Search). This led to appearances on IN LIVING COLOR, THE ARSENIO HALL SHOW, MOESHA and AN EVENING AT THE IMPROV. 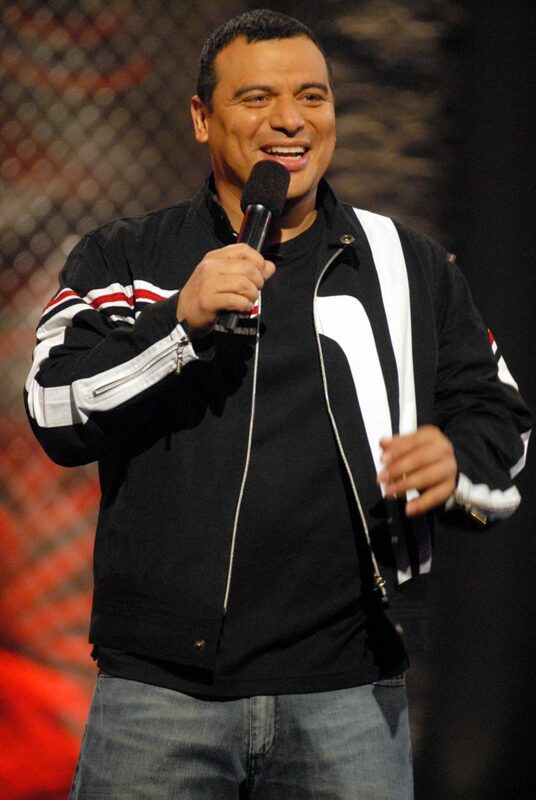 In 1994, he was asked by HBO to host a comedy series called LOCO SLAM. Mencia followed up LOCO SLAM by hosting FUNNY IS FUNNY! on Galavision in 1998. 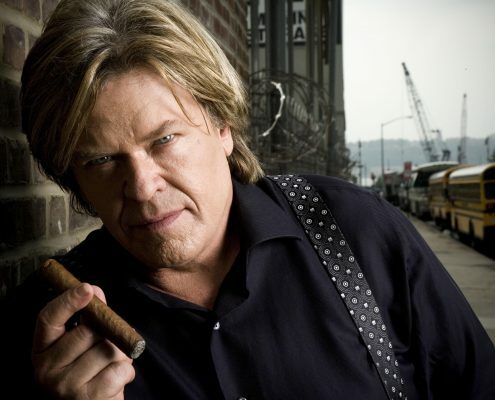 As his success was on the rise, Mencia released a comedy album in 2000 called TAKE A JOKE, AMERICA that showcased his brand of confrontational humor. 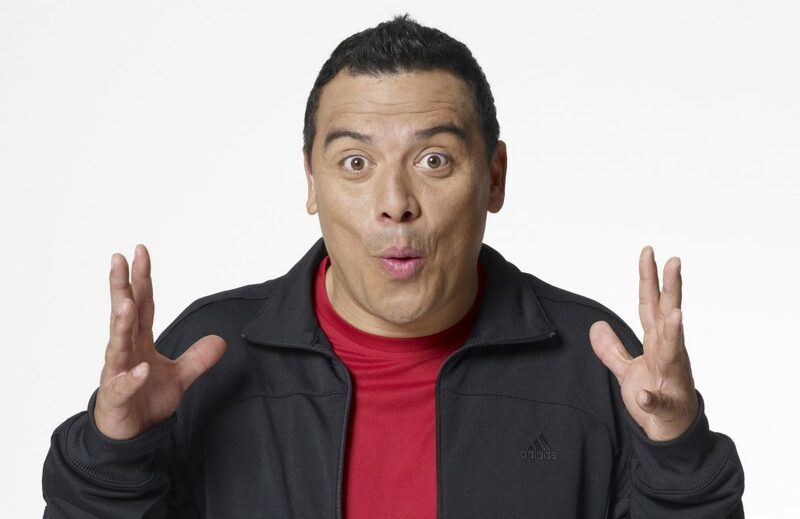 Mencia continued his journey up the comedy ladder and in 2001 and early 2002 he headlined THE THREE AMIGOS tour with Freddy Soto and Pablo Francisco, which sold out in record time around the United States. He was also featured in the independent films, OUTTA TIME and 29 PALMS. In addition, he played the voice of Felix Boulevard in Disney’s animated television series THE PROUD FAMILY and starred in guest spots on THE SHIELD and BERNIE MAC, among others. 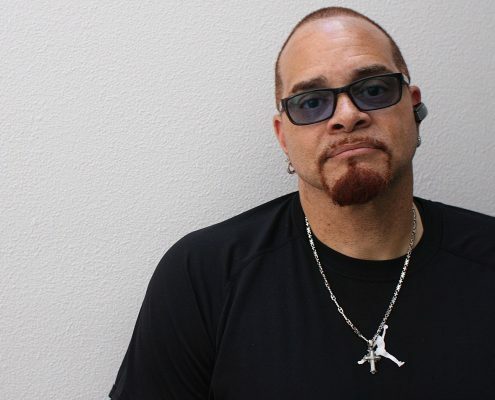 In 2002, he did another HBO special and was nominated for a CableACE Award for Best Stand-Up Comedy Special. That same year, Mencia was featured on COMEDY CENTRAL PRESENTS. 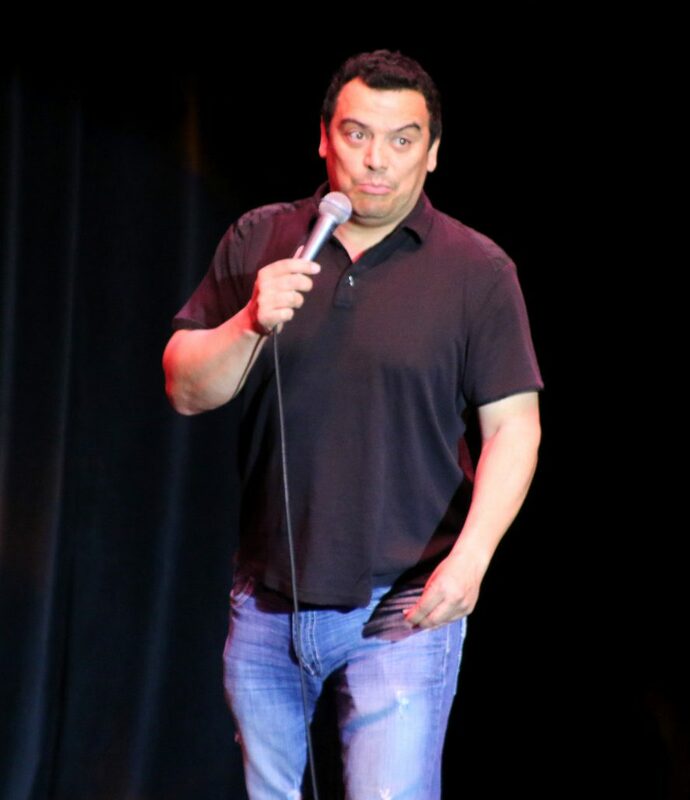 Mencia remained busy and after the success of his solo DVD, CARLOS MENCIA: NOT FOR THE EASILY OFFENDED, which was filmed at the Improv in San Jose, MIND OF MENCIA went into development. 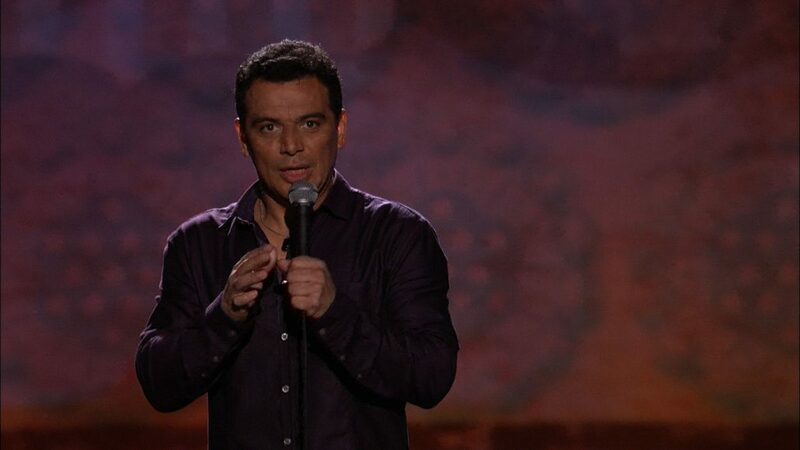 The show was an instant hit and after the first season, Comedy Central signed Mencia back for his own original stand-up special, CARLOS MENCIA: NO STRINGS ATTACHED. The special was taped in front of a live audience and was released in October 2006. He also has a voice role in the upcoming movie, FARCE OF THE PENGUINS, which is produced by Bob Saget. MIND OF MENCIA debuted on Comedy Central in early 2005. Since then, it has become one of the strongest shows in the network’s history, averaging 2.1 million viewers an episode. Originally only ten episodes of the show were expected to air, however, due to its mind blowing success three more were added to the first season. MIND OF MENCIA is executive produced by Carlos Mencia and Robert Morton (“LATE NIGHT WITH DAVID LETTERMAN”). 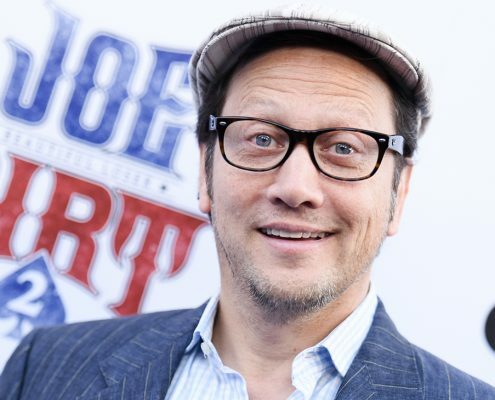 With the third season of the show presently airing on Comedy Central, the network has ordered a fourth season of the weekly hit, set to premiere in the Spring of 2008. Mencia’s career continues to flourish, making him one of Hollywood’s most sought after talents to date! Mencia presently lives in Los Angeles with his wife of four years and their son.